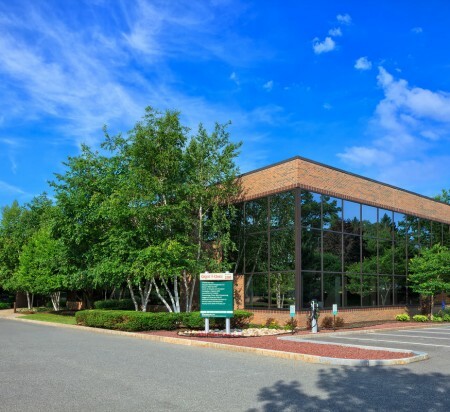 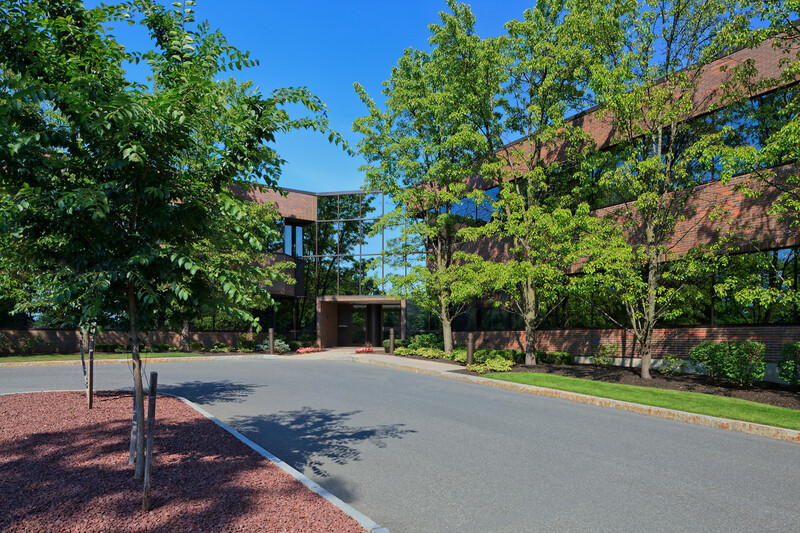 Great Oaks Office Park is centrally located along the Western Avenue/New York Route 20 corridor in Guilderland, just outside the City of Albany. 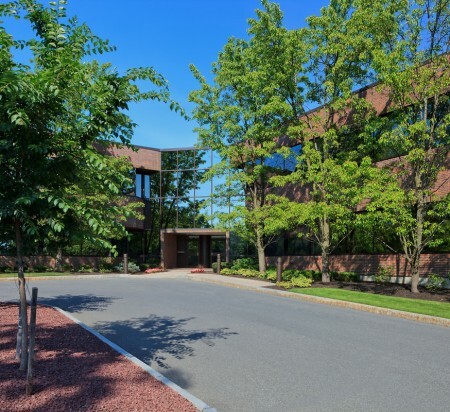 Great Oaks is only one block from the on/off ramp to major Interstates 87 and 90, and minutes from Albany International Airport and the region’s largest shopping center (Crossgates Mall). 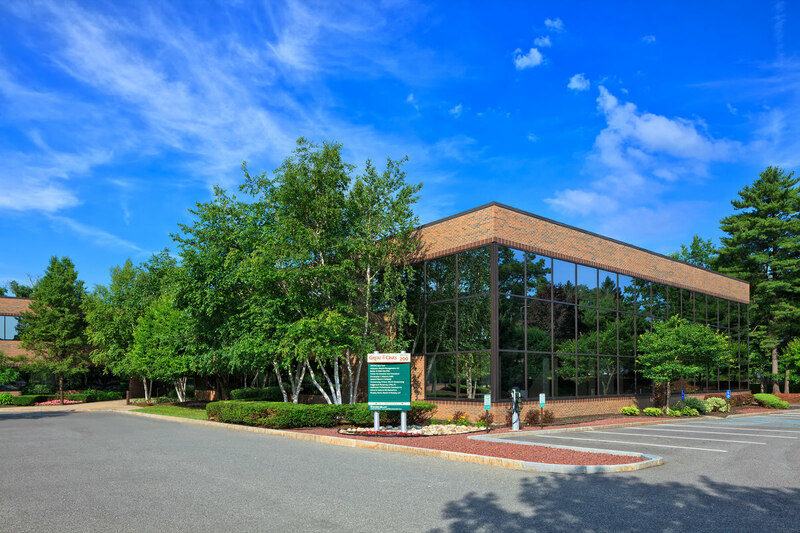 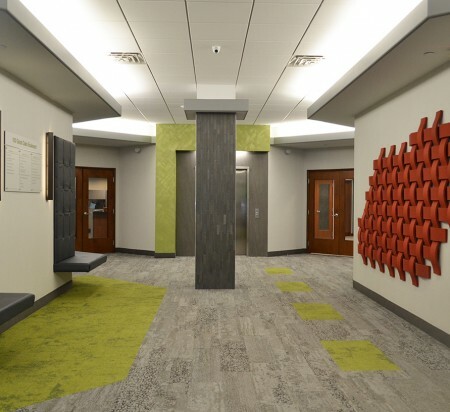 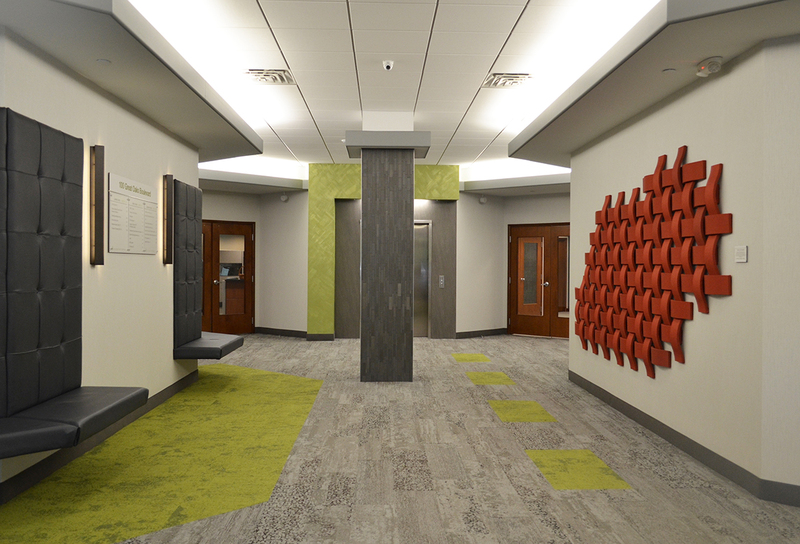 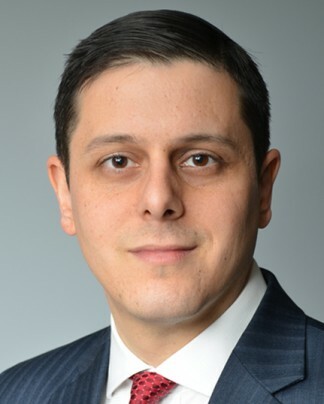 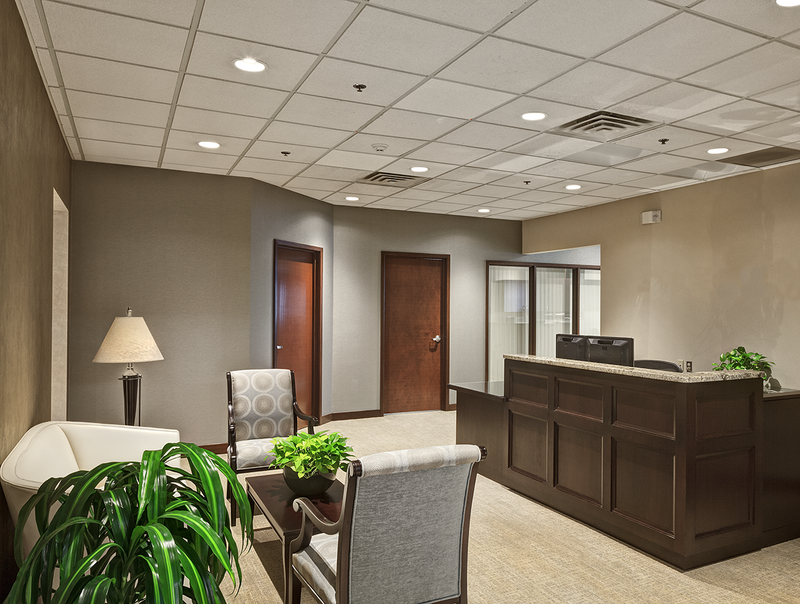 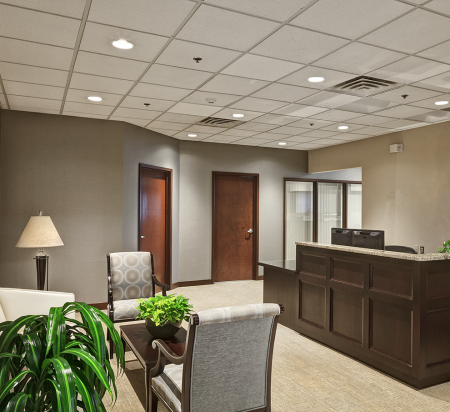 The three buildings of Great Oaks are impeccably maintained and continually renovated to retain a first-class appeal inside and out for regional businesses and Fortune 500 corporations alike.